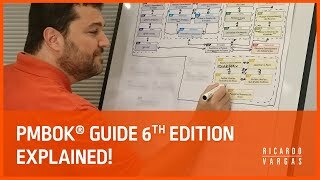 Make your own PMBOK® Guide – 6th Edition Processes Flow! Download the canvas and the processes shown in the video. 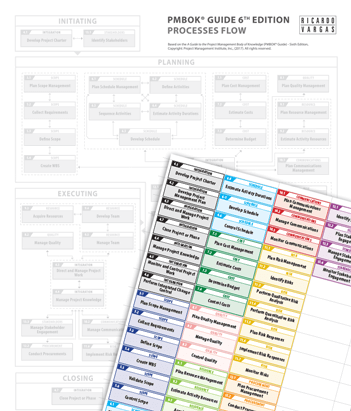 Print them and make the flow at your company or classroom. After download it, read the print instructions contained in the file. 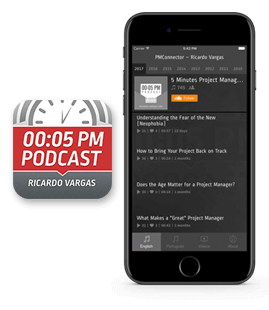 Ricardo Vargas shows the design of the PMBOK® Guide 6th Edition processes flow, simplified version. The artworks of the simplified and the complete version of the processes flow are available for download. 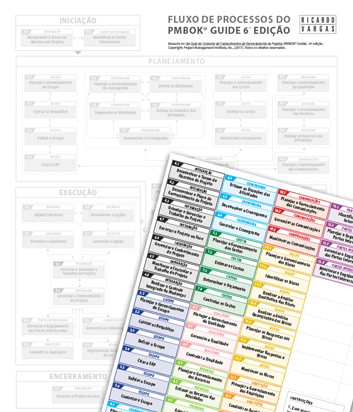 Um arquivo em formato A3 contendo o fluxo de processos em preto e branco. Dois arquivos, em formato A4 e Carta, com todos os 49 processos que devem ser recortados e colados no fluxo. An A3 format file containing black and white process flow. Two files, in A4 and Letter formats, with all 49 processes that must be cut and pasted in the flow.